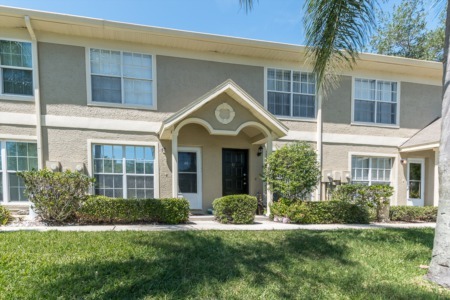 Mayfair Woods is an attractive real estate community of contemporary single family homes located in a most desirable area of Palm Harbor. Homes for sale in Mayfair Woods are popular to families for both their design and location. Mayfair Woods features a variety of one and two story homes with three and four bedrooms and two car garages. Many pool homes are featured throughout Mayfair Woods surrounded by large screened in patios and plenty of yard space. Volume ceilings, stone fireplaces, walk-in closets, bonus rooms, in addition to lofts, dens, and studies, are just a few of the extras found in Mayfair Woods homes. The homes at Mayfair Woods provide well over 2000 square feet of spacious living area and are priced right with a low annual homeowner association fee. 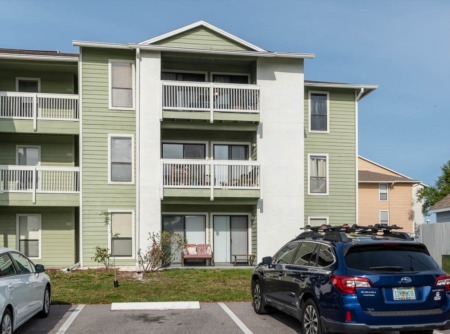 Built in the 1980s, Mayfair Woods gives access to the best rated schools in Pinellas County, the beautiful sunshine of the nearby Florida beaches, parks, and recreation, biking, walking, or skating on the Pinellas Trail, and boating and fishing too! 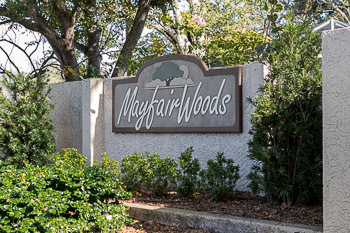 Located off of Tampa Road between US Highway 19 N and Alternate 19, Mayfair Woods is convenient to all shopping and restaurants galore. Selling your Home in Mayfair Woods? Thinking about selling your Home? Set up an appointment today with one of our Lipply Real Estate agents and see what is in store for you. Our agents will work hard to find you the best possible sale of your home with our strategic marketing plans. Call us today and find out what the future holds for you!